We will be happy to send you copies of our educational materials for your clinic, event, support group or personal use! Click here to e-mail us your request. 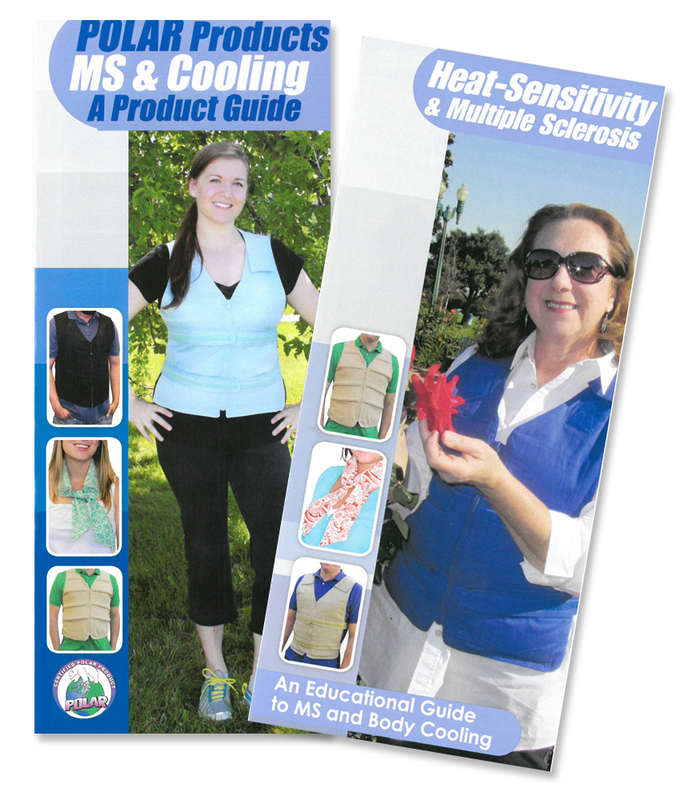 This brochure highlights our best-selling cooling garments for people with MS. This brochure offers an unbiased comparison of available cooling technologies.